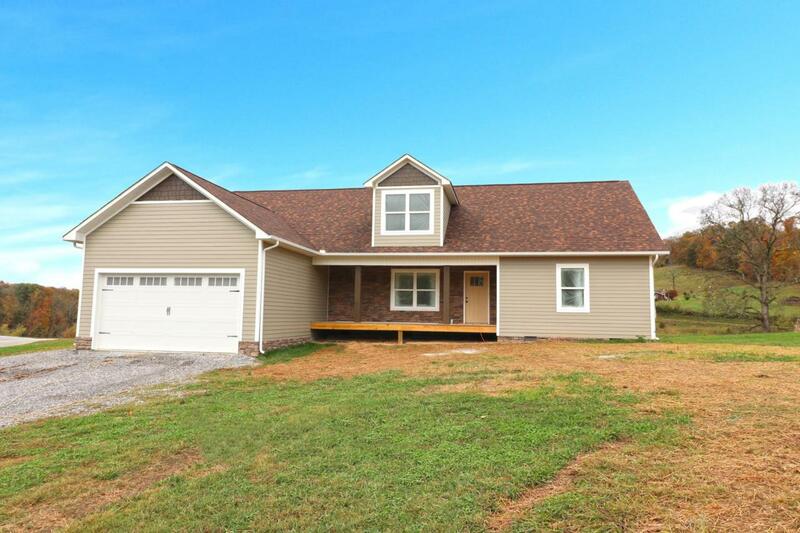 Beautiful Ranch home with 3 Bedrooms and 2 Bathrooms on the main level and an Office study on the upper level and huge Bonus room on the upstairs level. There are lots of can lights and ceiling fans in every bedroom on the main level and also upstairs in the bonus room. Stainless Steel Appliances. Hardy Plank and stack stone exterior. There are views of the Holston River and the mountains. Builder has several other homesites to build other floor plans or new a new home.